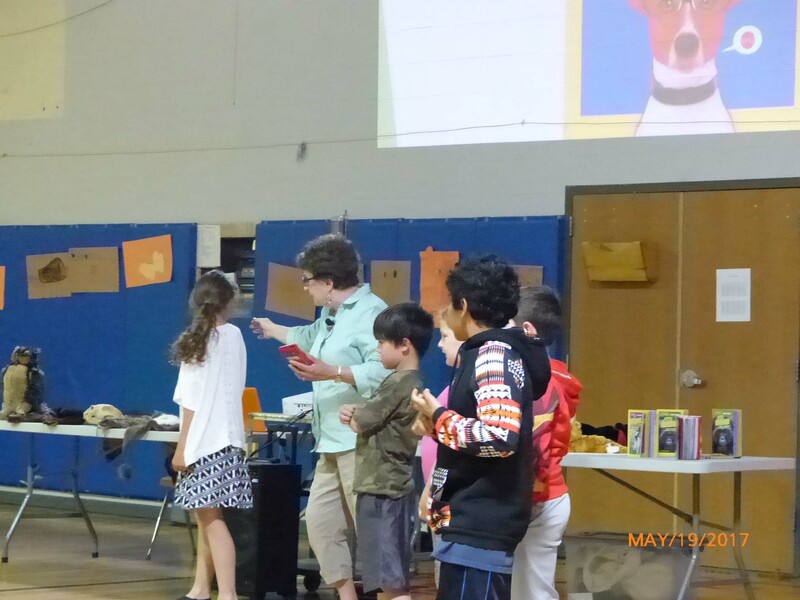 "Thank you so much for such a successful author's visit! 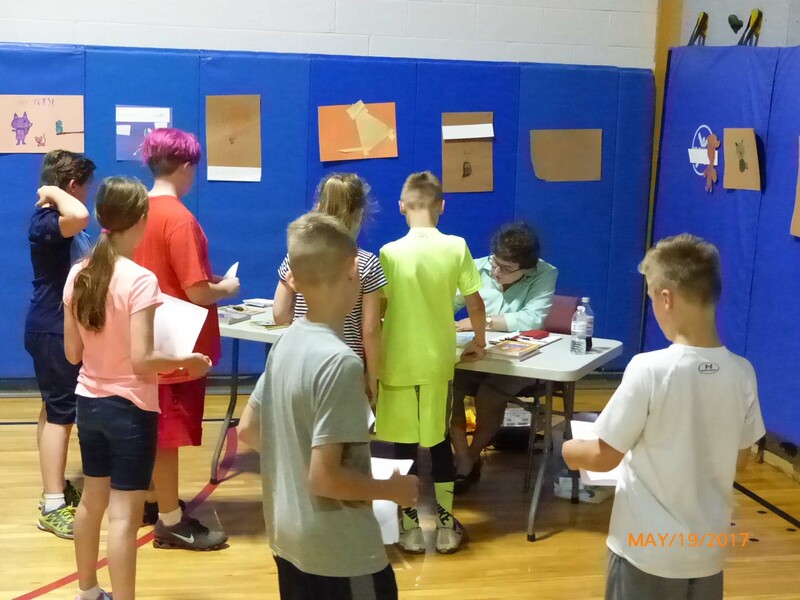 All of us here at Harrisville CS were so impressed with your presentations; your ability to harness the power of facts while weaving them into a story was so captivating for all who attended. You took something most of us all love, animals, and helped broaden our understanding through the power of nonfiction. Your visit to our school was an amazing experience, and we can't thank you enough!" "My 5th grade class was spellbound for your entire presentation! In fact...so many of my students were bubbling with enthusiasm that I immediately rearranged my classroom plans and taught Writers Workshop instead of the planned reading activity...Thank you for this marvelous experience. My students are still talking about it. 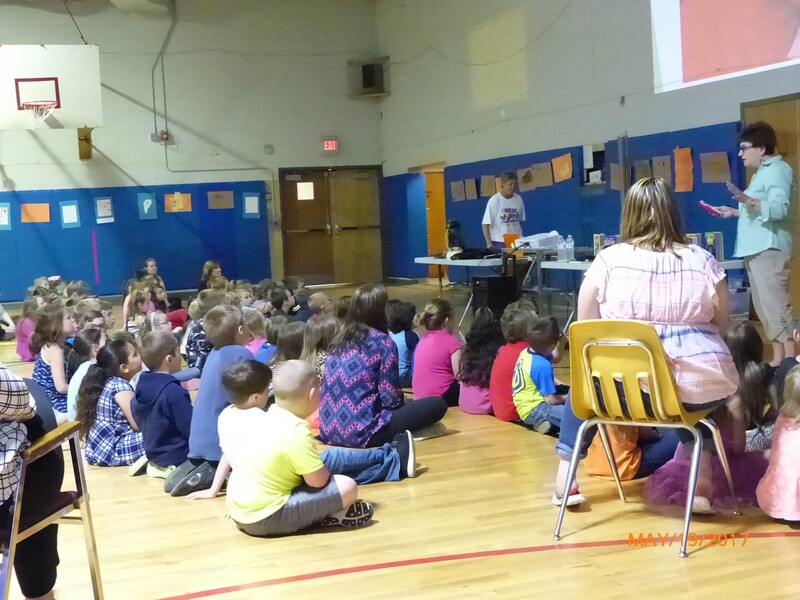 Best author visit ever!" 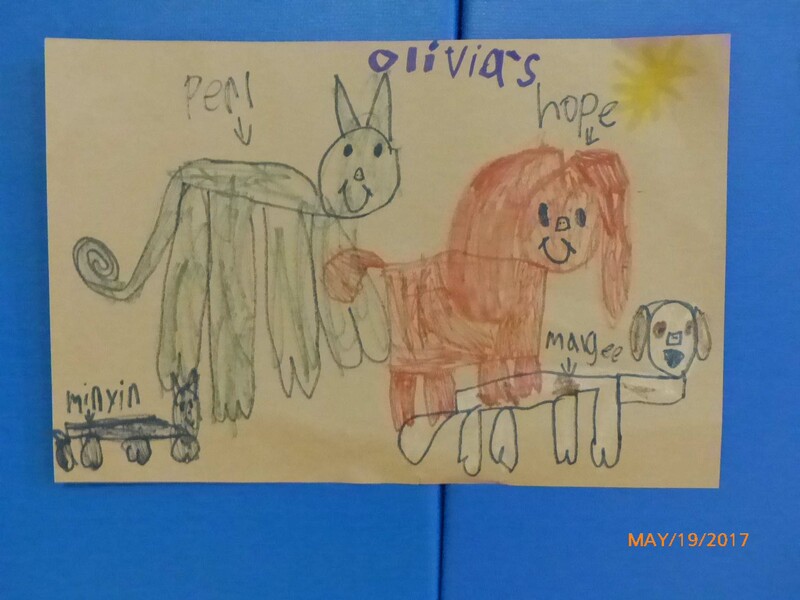 "The program that children's author Aline Newman held was very interesting and got all of the children engaged and learning. The kids had a wonderful time and especially enjoyed creating their own storybook characters. Aline did a fabulous job and we would highly recommend her. Thank you very much Aline!" "I had the pleasure of hearing Aline Alexander Newman speak at the Central New York Reading Council's Books and Brunch event on October 17, 2015. We had a wide range of audience members at the event and Aline was able to find ways to connect with everyone there... 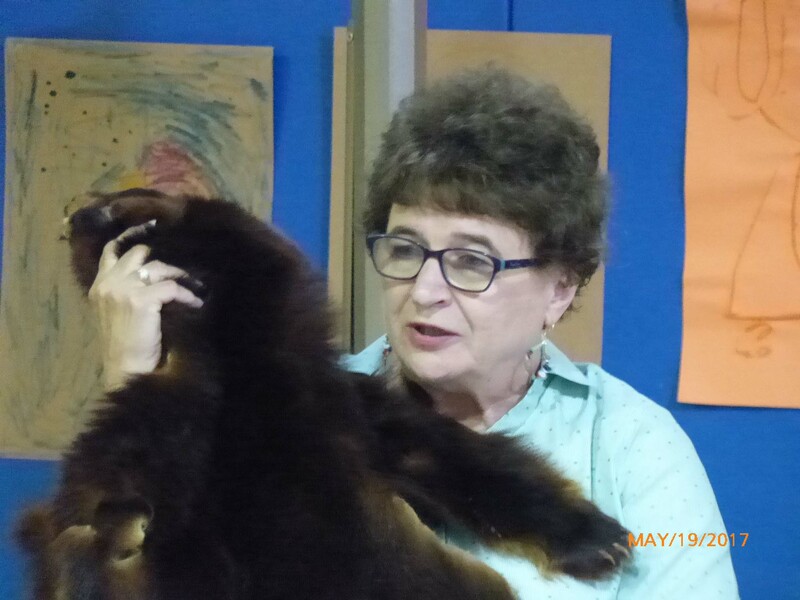 Her presentation was informative and engaging, with personal anecdotes and real life stories about studying animals, which brought humor and energy to the presentation. We would love to have her at another event."